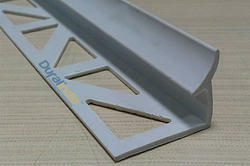 Our range of products include pvc inner corner profile cove trim and aluminium inner corner profile cove trim. Coving profile made of high-quality Aluminium at the acute corner (floor to wall, wall to wall)acting as the armor for the inner corners from getting attacked with moss/porous formation and prevents the corner from staining. These profiles are highly useful in areas where liquid flow is more, will create the possibility seepage. 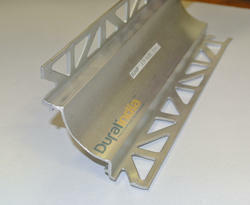 Looking for Inner Corner Profile Cove Trim ?